The lifeline of Belagavi Taluka the Markandey river, which is also the source of drinking water for Belagavi city is now turning TOXIC as the sewage water of Belagavi city is being released into the river. The TOI has been writing about the river and its condition, but the smart people at the helm of affairs seems least interested in saving this lifeline. The 45km stretch of the river originates in Bailur village and passes through Hindalaga, Uhagao, Kallehol, Ambewadi, Kangrali KH, Alatage, Kadoli, Kakti and other surrounding villages. The drinking water problem of villages has also been resolved as the water sucked from borewells on the riverbed is supplied to villages to meet drinking water needs. 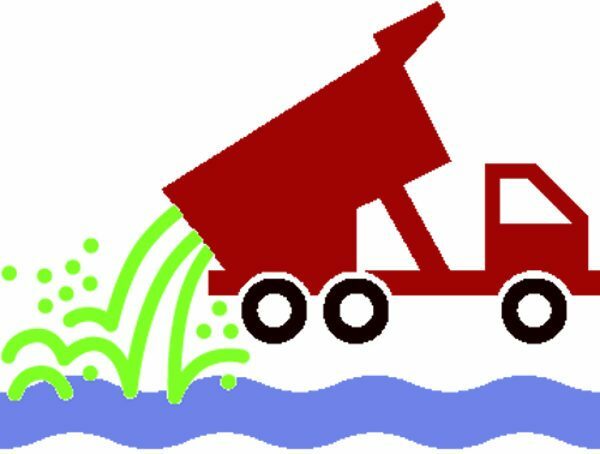 But the sewage water that is generated from the urban areas, including Sahyadri Nagar, Hanuman Nagar, Shahu Nagar and Jyoti Nagar, and chemical-contaminated water from the Hindalaga industrial area are being released into the river which has highly polluted water that is too toxic for use by villagers. Till December, the river had appeared normal. But when villagers tried to store the water at the barrages, it was found to be polluted. It also smelled bad and looked greenish. The water in the river cannot be seen because of algae. Since villagers are using water from wells that are situated near the river for drinking and other purposes, skin and digestion-related symptoms have become common. Farmers are also scared that vegetables grown in the fields around river might turn toxic as the river water is being used for irrigation.